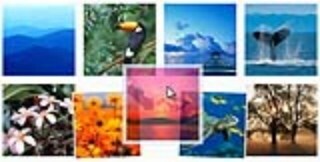 Now that you’ve had time to check out the new Windows Live, you’re probably ready to start adding content. One of the things you’ll probably want to do is add photos. You may already have your photos stored on the web somewhere, but it never hurts to have them in more than one place – you know, for backup purposes. But before they made it to the web, the photos were probably first copied from your camera over to your computer. If you’re like me, you may have all your photos organized on your computer in folders, maybe even in folders by date. 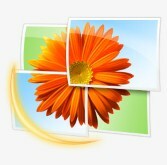 What I found to be the easiest way to get my nice organized folders from my PC into Windows Live Photos was to use Windows Live Photo Gallery. This desktop software program (available from download.live.com), is a part of the new Windows Live Betas, a set of desktop tools that integrate with the online version of Windows Live. 1) From within Windows Live Photo Gallery, I simply navigated to the folder which contained the photos I wanted to publish using the explorer-like navigation bar in the right sidebar. 3) I right-clicked on the photos I selected and chose the option “Publish on Windows Live Spaces” from the menu that appeared. That should probably say “Photos” now, but whatever, it works. 4) After you do that, a window will appear where you can fill in the new album title for your selected photos. Take note of the drop-down box underneath as it’s here where you can set permissions. 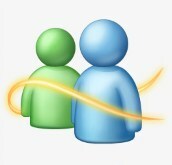 By default, the permissions are set to be “Same As Space,” meaning whatever you configured in Windows Live Spaces will be the permission setting applied to the photos unless you specify otherwise. If you’re not sure, or you just want to be certain the correct permissions are applied, you can click on the drop-down box and select either “Permission: Public” (viewable by everyone) or “Permission: Just You (viewable by ONLY you). 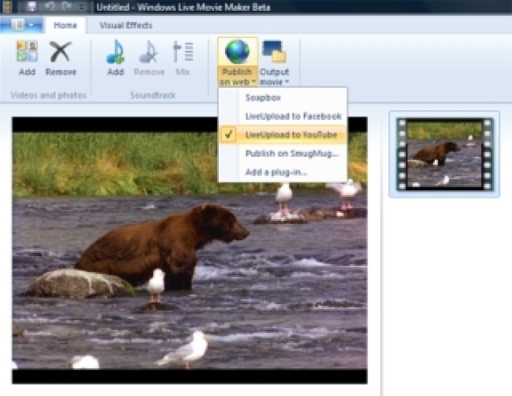 5) Finally, just click “OK” and the photos are uploaded into Windows Live Photos. Despite the wordiness of my instructions here, the whole process is actually very fast – you can upload tons of albums in minutes. For anyone with a lot of photos, this is definitely the way to go instead of using the built-in photo uploader in Windows Live Spaces which requires you to browse and select each individual photo you want to add one-by-one.